Mr. Dottori has served as chairman of the Forest Engineering Research Institute of Canada and the Canadian Pulp and Paper Association, as well as vice chairman of the Pulp and Paper Research Institute of Canada. 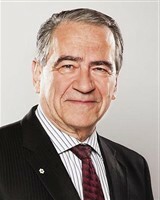 A member of the Order of Canada, he has been recognized for a number of accomplishments throughout his career, including the Man of the Year award from the Paper Industry Management Association, the McGill Management Award from McGill University, a Medal of Excellence from Professional Engineers of Ontario, and honorary degrees from Nipissing University and Lakeland Unviersity. 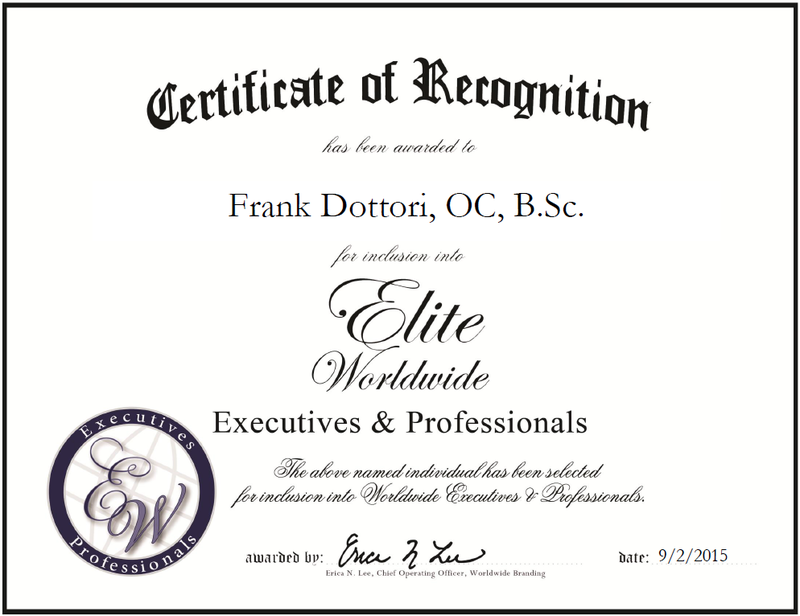 Mr. Dottori received a bachelor’s degree in chemical engineering and applied science from the University of Toronto. He currently serves as a trustee of the Museum of Fine Arts, director of the Canadian Labour Market Productivity Centre, governor of the Council of Canadian Unity, and a board of directors member for several organizations.